Although it has spawned many hit TV shows like Hoarders and Hoarding: Buried Alive, hoarding is actually an extremely serious mental health issue for millions of people across America. Hoarding most often manifests in the inability to discard or give anything away, regardless of its value. This means that hoarders often feel compelled to keep old newspapers, wrappers, cardboard, and other garbage that has zero value and only takes up space. Hoarding can also manifest in the compulsive acquisition of new items. We can see this often in people who are self-professed “shopaholics” or people who use couponing to collect more non-perishable goods than they’ll ever use in their lifetime. If you notice hoarding tendencies in yourself or someone you love, check out this list for some handy tips on how to tackle this troubling issue. There are many reasons why people start hoarding. For some, it’s a way of maintaining a tenuous connection to the past by keeping all the items that they’ve ever come in contact with. For others, fear of what the future holds causes them to acquire objects that they think will help them moving forward. Whatever the logic behind your particular situation, it’s helpful to explore why you’re doing what you’re doing. The first step is admitting you have a problem, then finding someone that you can talk to about it, like a trusted friend, or better yet, a therapist. A qualified therapist will be able to ask you the right questions so that you can explore the thought processes that have led you to start hoarding. 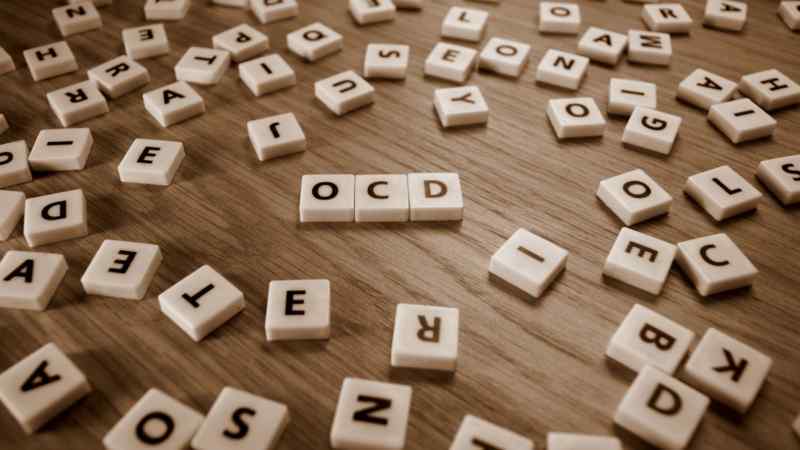 While hoarding is a large issue on its own, it also tends to be a symptom of a larger mental health issue, like obsessive-compulsive disorder (OCD) or depression. As much as you may want to change your hoarding behavior, it might be extremely difficult to do so without first addressing the larger mental health issues that are present. 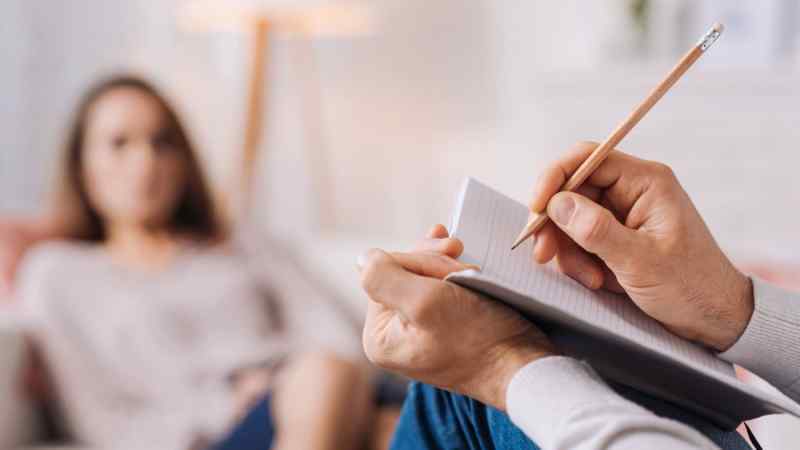 A qualified therapist will be able to assess you for these disorders and make a recommendation on a treatment plan, which will probably involve continued private or group therapy. Starting the process with a therapist is the first step in making changes that will stick, instead of just treating the symptoms of the real issue. Once you’ve started dealing with the underlying issues behind why you started hoarding in the first place, the next step of the plan is to tackle the clean-up. The best way that you can set yourself up for a successful clean-up is to stop acquiring new things. This means stopping the cycle of acquisition before it even starts and is a huge step for someone who has been hoarding for a long time. If you’re a friend or loved one of someone who is hoarding, this is something that you can help them with. Invite them for coffee instead of going shopping with them and give them gifts of experiences rather than objects this holiday season. Facing a house that has been lived in by a hoarder can be a truly daunting task, especially if you’re the one living there. A great way to start the process of cleaning up is to tackle a small amount every day. Maybe it’s about setting a time limit – 20 minutes a day of cleaning, then you can stop. Another way to tackle a little bit at a time is to choose a category or an area and start with just those objects. It’s easy to suffer decision fatigue if you attempt to clean for hours at a time, so save your energy and just do a little bit every single day. 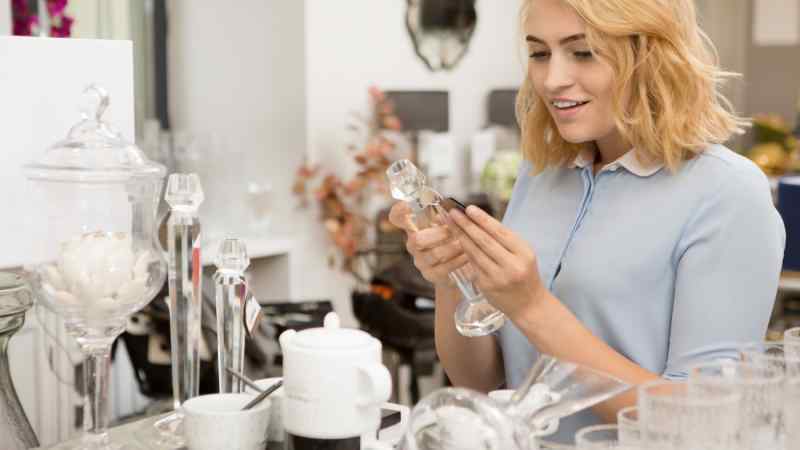 Another way that you can help yourself if you catch yourself hoarding is to enlist a trusted friend – or a professional – in your clean-up efforts. Pick someone who will be objective and who will feel free to be honest with you about your situation. Don’t pick someone who will feel uncomfortable saying no to you. 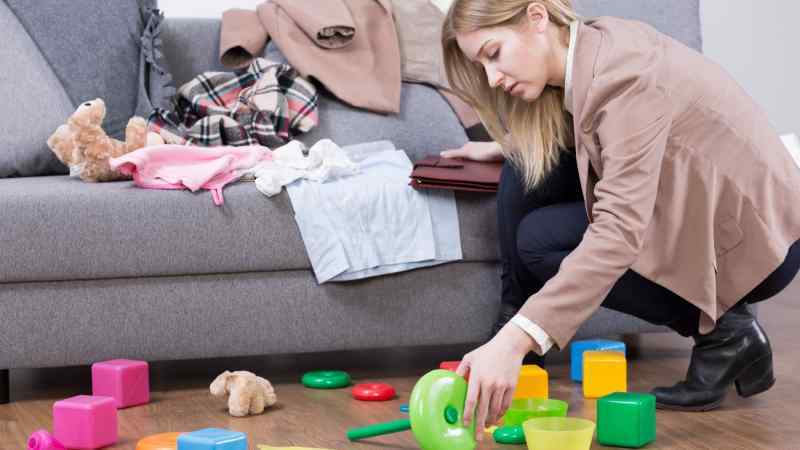 A professional organizer or house cleaner is great in these situations because they can be brutally honest without the fear of hurting your feelings. If you’ve been hoarding for a long time, you probably need a professional, so don’t be afraid to ask for help. Just a few days with a professional can make a huge difference in your clean-up efforts. Make sure to take notes so you can continue solo once they’ve gone. It may take a long time to clean out your home if you’ve been hoarding, but you really shouldn’t be spending too long with each object. Holding an object in your hands for more than 10-20 seconds will cause you to start forming an attachment to it, which is the exact opposite of what you need to be doing. Each time you pick up an object to figure out whether it should stay or go, resolve to make that decision in under 10 seconds. That way you’ll be able to be objective. And the more objective you’re able to be, the easier the clean-up process will be for you. Your wardrobe is a really great place to start your clean-up efforts. 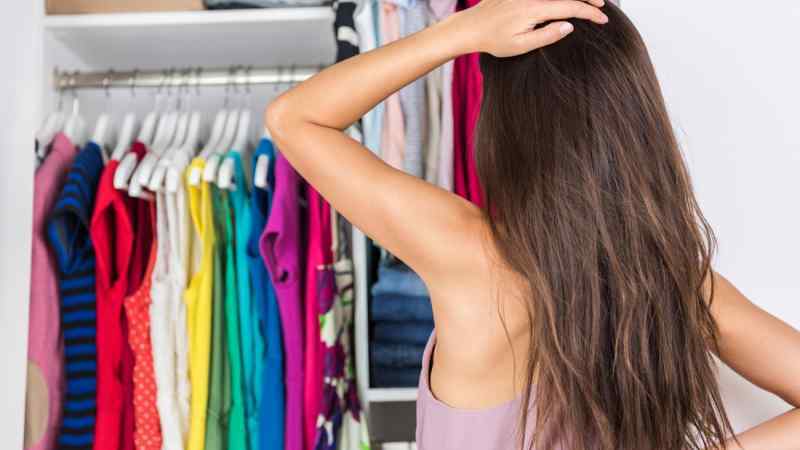 Many hoarders tend to keep clothing even after it doesn’t fit them anymore, so resolve to try everything on and toss whatever doesn’t fit or flatter you anymore. Some of your clothes are probably worn out and just aren’t fit to wear out of the house. Throwing worn out clothes away and donating any clothing that’s still in good condition is a great place to start. There are tons of charities that would love to take used clothing off your hands and who can make sure it gets to people who really need it. 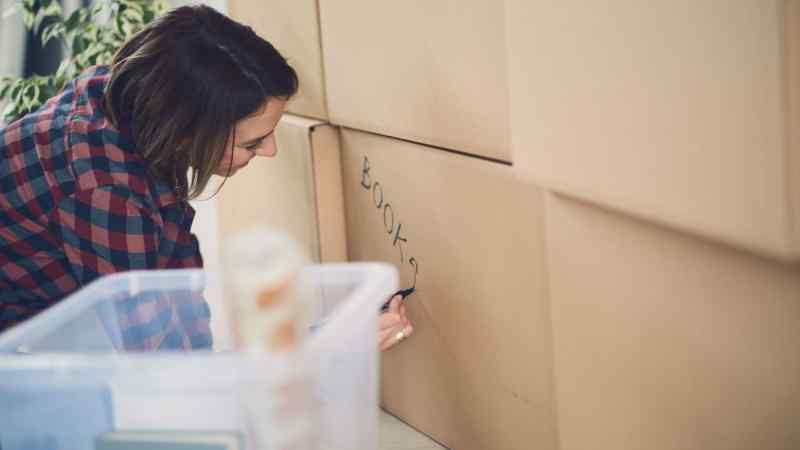 Moving things around within your home without actually throwing things away is called churning, and it’s a well-known tactic that hoarders use to make themselves feel like they’ve gotten rid of things. 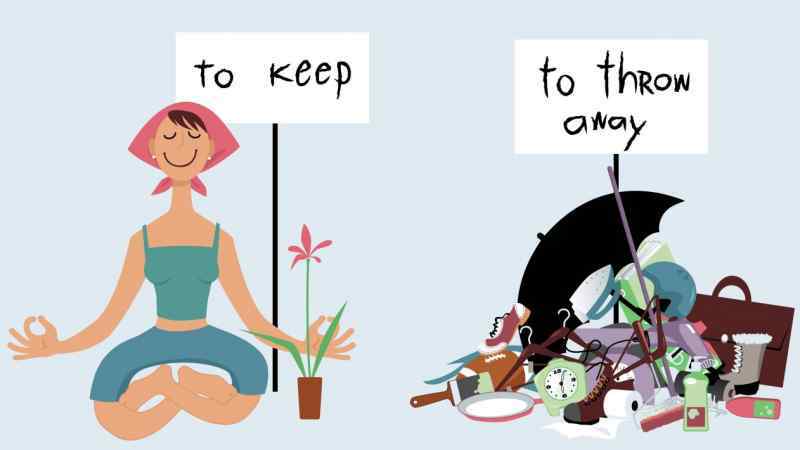 Hoarders don’t need to re-organize their possessions, they simply need to throw them away. Churning is almost as damaging since hoarders are simply refusing to deal with their issues. It’s possibly worse because they think that they’re taking action, but are really just delaying dealing with their problems. If you see a friend or loved one churning their things rather than throwing them away, it’s time to be honest with them. Gently explain that you noticed that they weren’t actually throwing things away and ask them if they need help. However, you should never offer to clean a hoarder’s house for them. It’s essential that they develop the skills necessary to throw things away on their own. 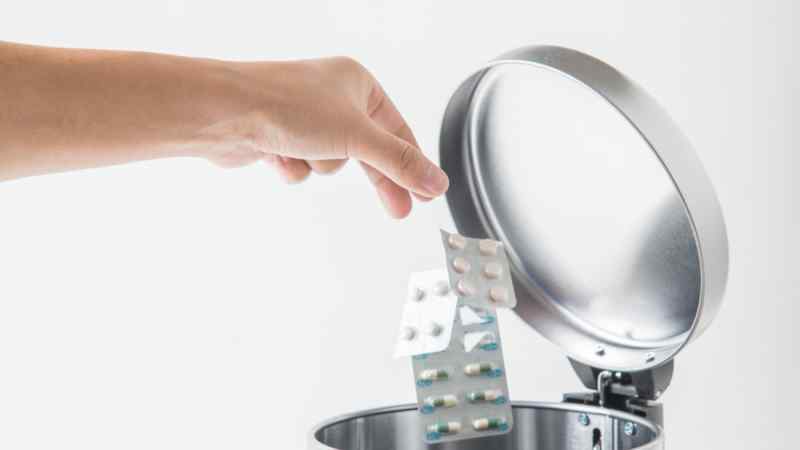 Another sensible place to start is by throwing out food items, medicine, beauty products, or other household supplies that are expired. Most of us don’t realize that things like pain relievers, air fresheners, and hand cream have expiry dates. If you’re in a hoarding situation, chances are you have plenty of things in your home that are well past their expiration dates. Starting with these objects keeps you from inadvertently harming yourself by using an expired product and allows you to draw an easy line in the sand. Anything that’s expired gets thrown out, no questions asked. You can also use this tactic for old newspapers and fliers. Anything from before a certain date gets tossed immediately. Any reputable IT specialist can help you with this next step, which is honestly something that most Americans need to start doing – digitizing old papers and photographs. Digitizing important paperwork and photographs is super easy to do and allows you to remove stacks and stacks of paper from your home once you’ve scanned them on to your computer. All you need is a portable hard drive, a scanner, and some time. 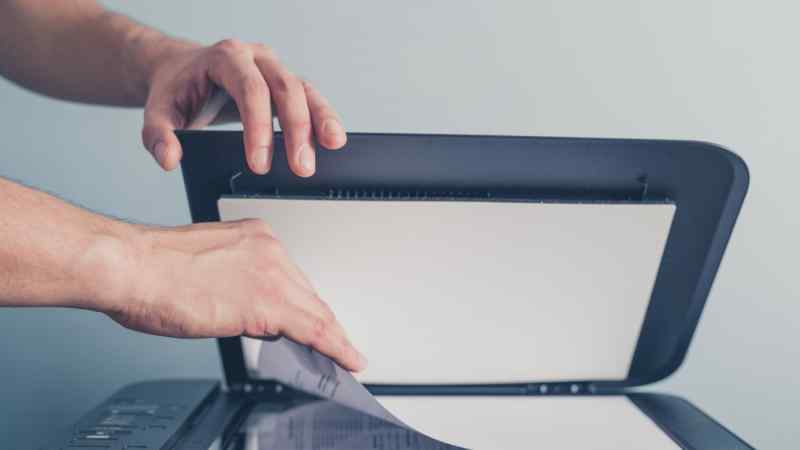 Once you’ve scanned your paperwork and photos on to the computer, you can remove them from your home guilt-free. They’re always accessible if you need them, plus they’re safe in the event of an emergency. It seems as though we, as a society, are more stressed than ever before. This may be due to the economy, health problems, or a lifestyle that doesn’t prioritize self-care. You probably know that being stressed doesn’t feel good. 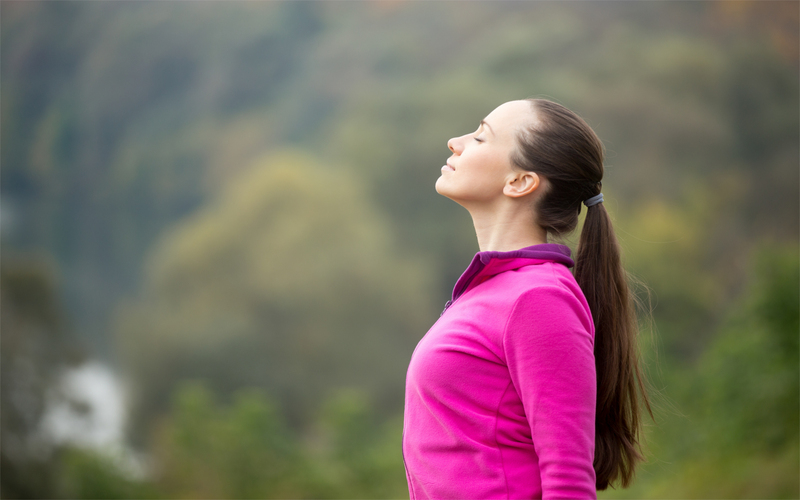 But, you may not be aware of the many negative health effects of stress.